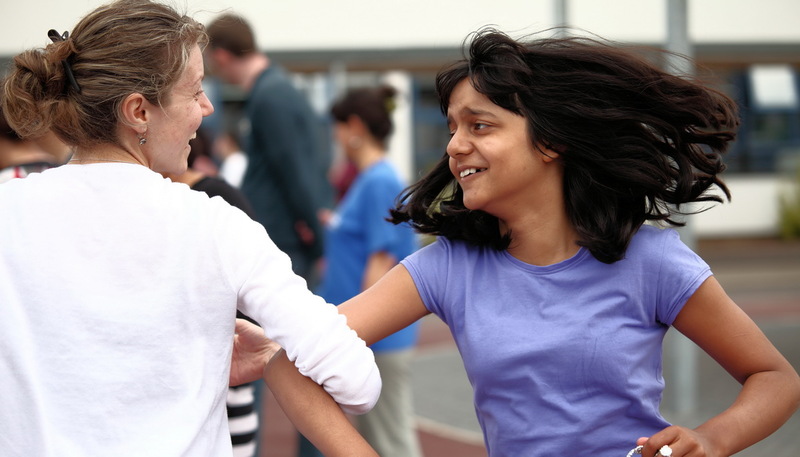 5 or 10-day active and creative projects in the school holidays. 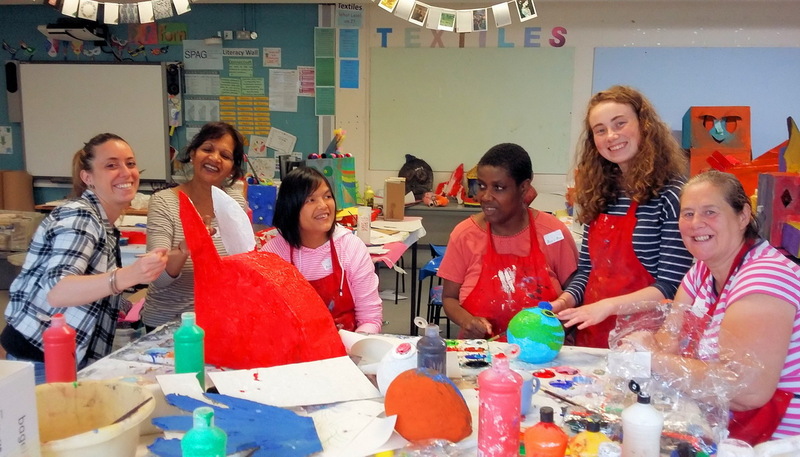 This project uses creative workshops and outings to support the development of independent living skills in enjoyable ways. Such skills range from making a cup of tea, understanding money, travelling from A to B on public transport, to overcoming fear of groups. 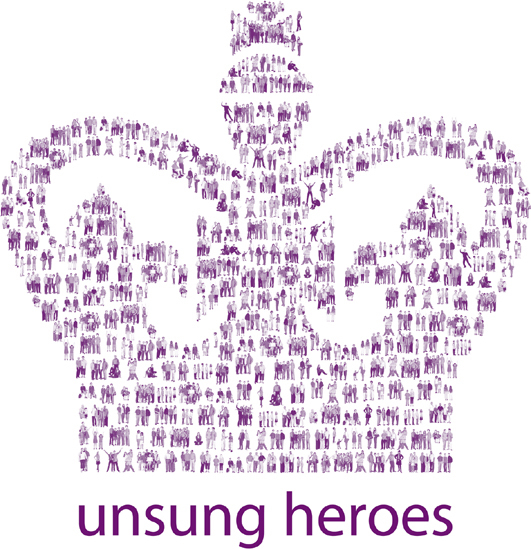 A unique approach The project supports people of all abilities and ages to discover and develop their potential. 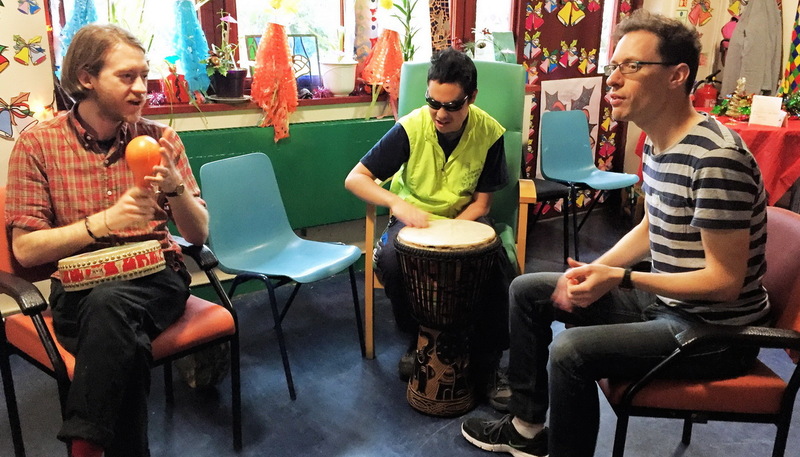 Wherever possible we link two volunteers with a person with a learning disability or autism and together they take part in a wide range of activities. The feedback structure provided by parents, therapists and other staff takes into account the needs of all participants. Together we build a community where everyone is welcome and valued for who they are. 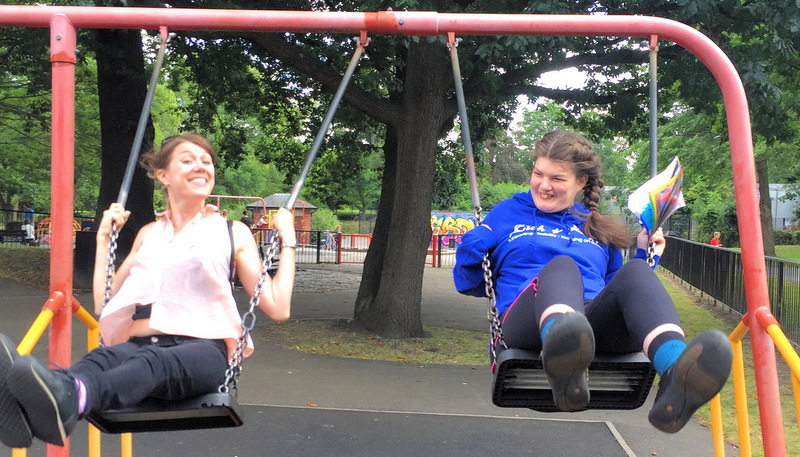 Christine, a mother whose daughter is very aware of the fact she has a disability, says: "The Social Development Project is the one place where my daughter feels normal". As well as linked volunteers we need minibus drivers for outings, cooks to help us prepare lunch, support for participants to use computers and workshop leaders/assistants. 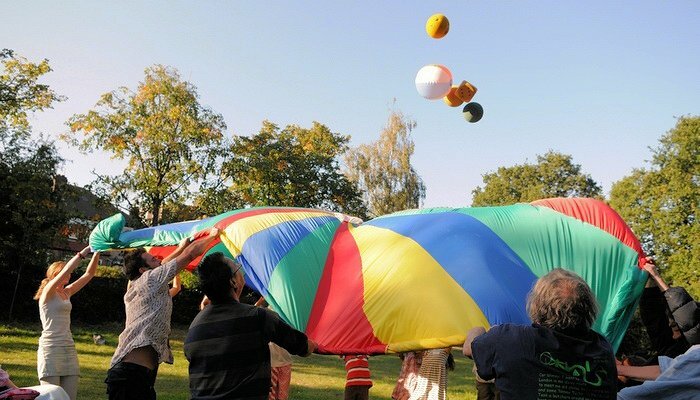 A supportive structure creates opportunities for all Creative sessions, planned for individual needs and led by professional therapists and workshop leaders, provide a structured framework. They include sports, craft, music, video, yoga and lots more. In addition to these there are outings: participants together with their volunteers choose where they might like to spend the day or afternoon. As 17-year old Maria told her volunteers: "Kith & Kids is better than the other places I've been to, coz you can do your own thing and be your own style. I don't have to do what everybody else is doing, I can make my own plans and go to my own workshops". "I went to the first training day just to suss things out (never having done anything like this before). I learnt a lot that day, but mostly I liked the atmosphere. On the project itself I learnt even more and I liked the feeling that I was making a difference. I did a second project because I wanted to try out leading a sporty games workshop, which I felt able to do because of the first project and because I knew there'd be someone there if I needed any help." We are always keen to meet volunteers interested in joining in. If you would like to join us and volunteer on our Summer Social Development Project then please come and meet us. Ermine Road is a 5-minute walk from Seven Sisters station. Please note minimum age for Social Development Project volunteers is 16 years old. New volunteers must complete a free DBS check with us before taking part in any of our projects and activities.  Remember to check out our Facebook page to see lots of photos and updates of Kith & Kids activities throughout the year! We can offer travel expenses to volunteers.